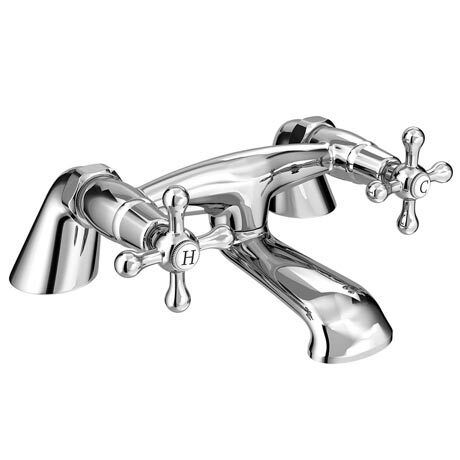 Our Victoria Traditional Bath Filler Tap is an attractive bath tap that is sure to look great, and guaranteed to last. The Victoria Bath Filler Tap is the perfect way to refresh or finish a bath; a touch of functional luxury to draw the eye to the natural centre-piece of your bathroom. Great looking taps to give the Victorian flavour of the bathroom. Taps look good quality are being fitted now hopefully they will be long lasting.